So I just managed to catch the first episode of Sacha Baron Cohen’s “Who Is America?” (2018), and it was predictably jaw-dropping. (I recently ran a couple of clips here at the blog that Showtime had released concurrently with the show’s July 15th premiere.) I’d rate the first episode a perfect 10 for being both hilarious and an absolutely biting half hour of … prank comedy? Subversive documentary? Performance art? I think any of those labels might apply in varying degrees, depending on how you view Cohen’s work. It’s wacky stuff. Cohen has something more. If I had to guess, I’d say that it’s a skill set that matches closely with that of any standard con-artist, allowing him to gain his interviewees’ trust to an extreme degree. I’m willing to bet that he works hard at building rapport with his subjects long before the cameras start rolling, and that the feckless nature of his false identities further puts them at ease. Anyway, Episode 1 features interviews with Bernie Sanders and Trent Lott. A clip from the Sanders segment is below. He acquits himself far better than other participants, although I also think Cohen went far easier on him. (There isn’t actually a joke at Sanders’ expense; it’s really just Cohen’s character clowning.) The humiliating interview with disgraced Sheriff Joe Arpaio doesn’t appear until Episode 4, but I just had to include it here. This is utterly bizarre, utterly funny stuff. I highly recommend it. 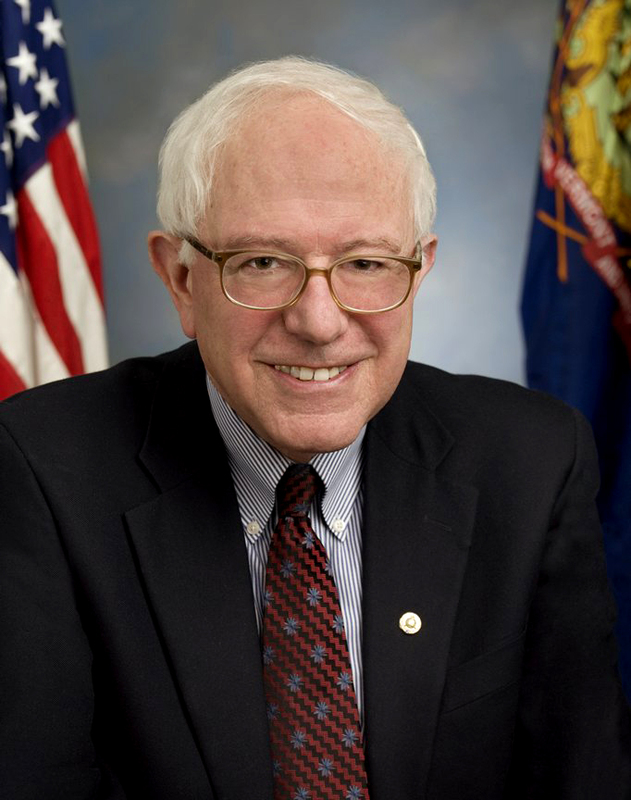 I swear I promise to vote for Bernie Sanders if his campaign will adopt “Bern, Baby, Bern!” as its official slogan. Or, at least, play Blue Oyster Cult’s “I’m Burnin’ for You” at his victory celebration if he is elected. When the Republicans cited “We Built This!” as the theme for their last national convention, I promised a friend of mine who is a firm Republican that I would vote for them if they played Jefferson Starship’s “We Built This City.” (I also asked for Sarah Palin’s phone number.) He never got back to me.